Under the March Sun starts off well, before the author trips over his biases. 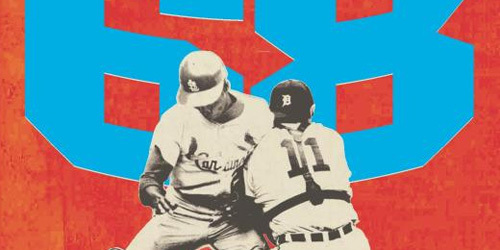 The first six chapters of what is basically a twenty-chapter book (prologue, eighteen chapters, and epilogue) provide a fine history of the creation of Major League Baseball’s (MLB) spring training camps. The overview is at its strongest when detailing the efforts of a select few to integrate spring training in the southern, formerly Confederate, states. Jackie Robinson is certainly given recognition for his role as a trailblazer, with a nod also being given to Curt Flood, among others. Fountain also writes about improvements to Fenway Par, located in Boston rather than in Fort Meyers, begging the question of what exactly this has to do with spring training? This out-of-place tribute to one team’s fans remains confusing until the reader notes on the book jacket that the author lives in Duxbury, Massachusetts – and then the bias becomes clear. It would have been honest for the author to admit his strong bias in favor of a single team and its fan base in the otherwise unnecessary prologue but it didn’t happen. 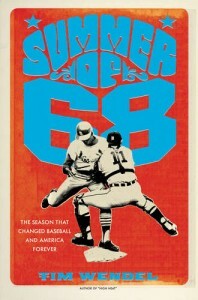 The bottom line is, you are absolutely likely to love this book if you’re one of those fans who, in the author’s words, “wear some form of Red Sox cap… bearing the distinctive red Boston B.” If you happen to be a fan of the Giants, the A’s, the Dodgers or any MLB team not based in Boston, this book is unlikely to become an essential addition to your library. By Charles Fountain, Oxford, $24.95, 271 pages.